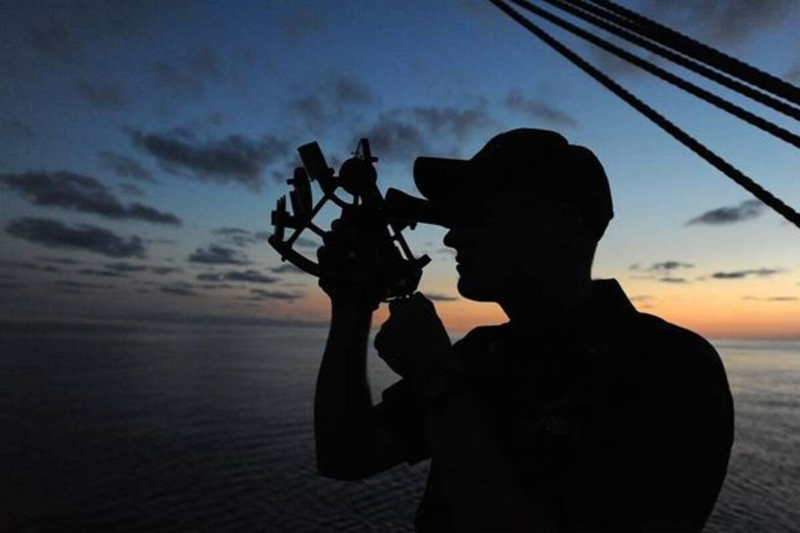 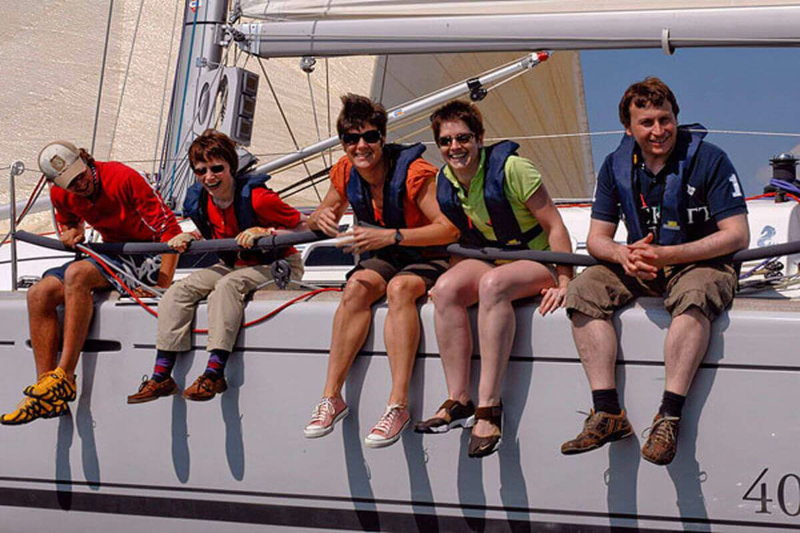 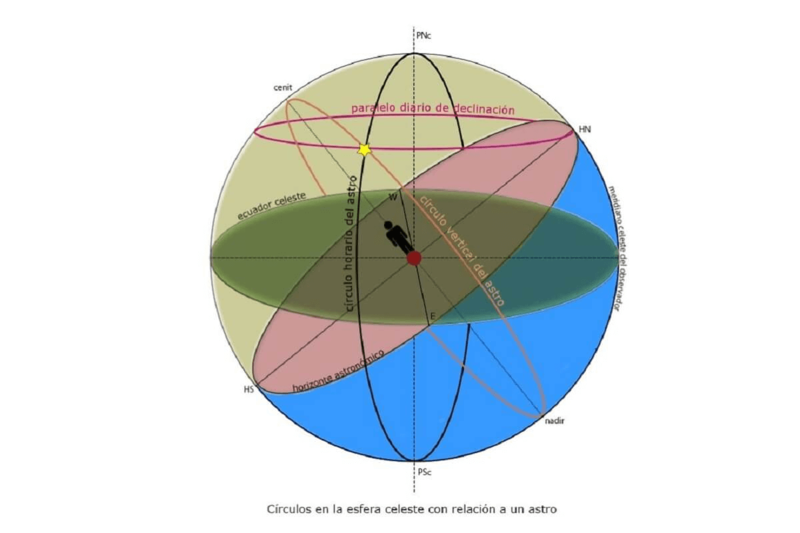 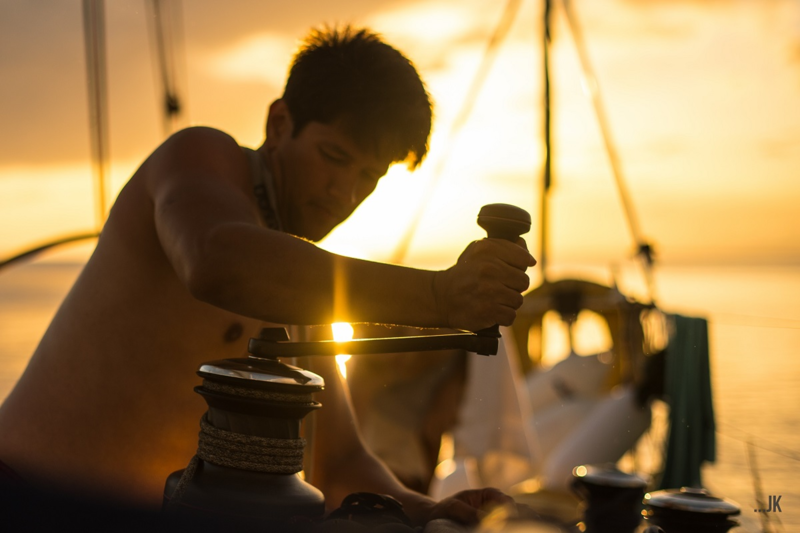 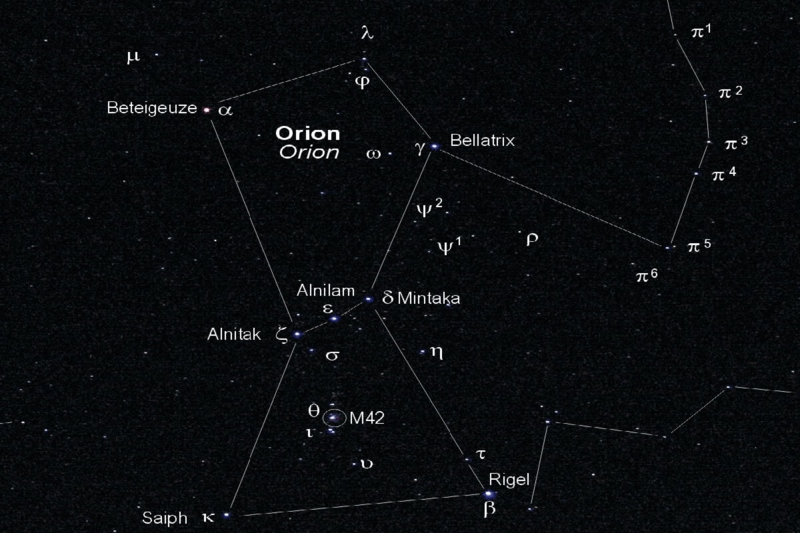 An interesting cruise / astronomical sailing workshop on board a sailingboat in Barcelona! 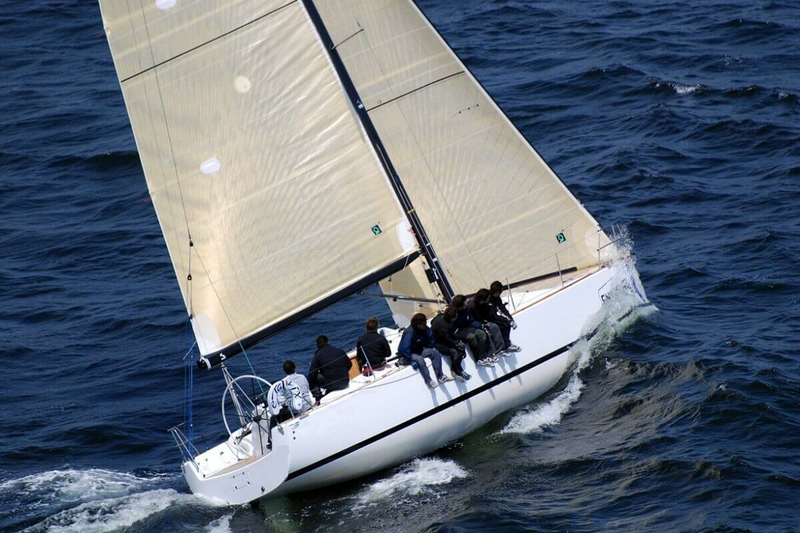 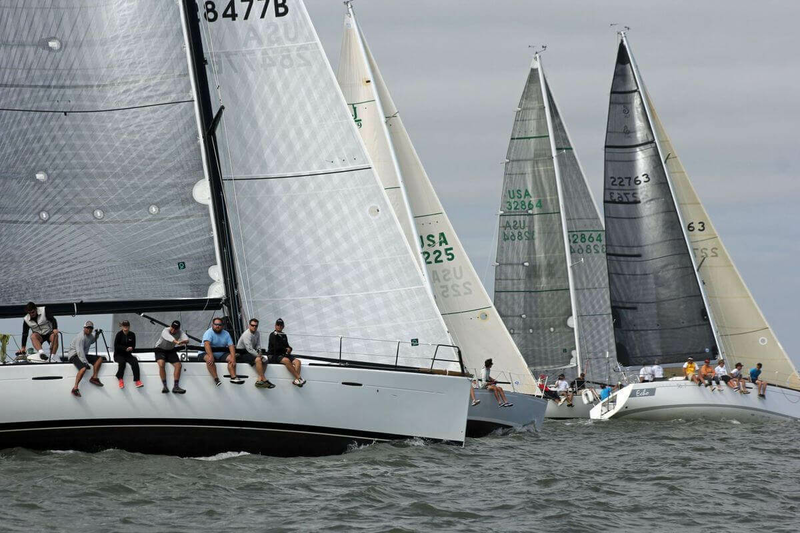 The regatta training aims to practice maneuvers; sail trim (major, genoa, gennaker, etc. 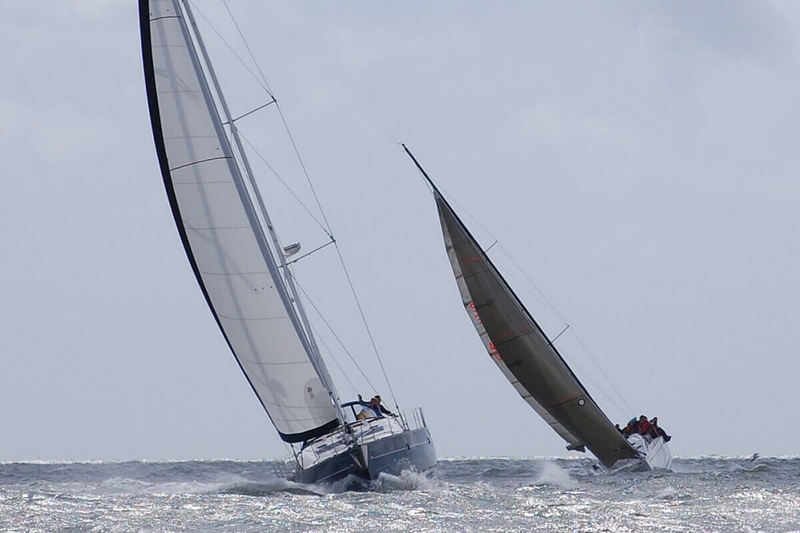 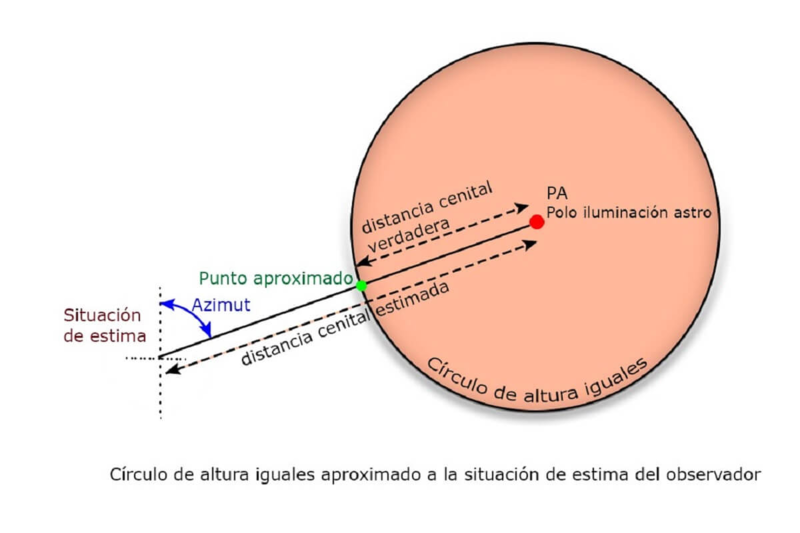 ); the maneuver in regattas; regatta techniques and tactics; etc. 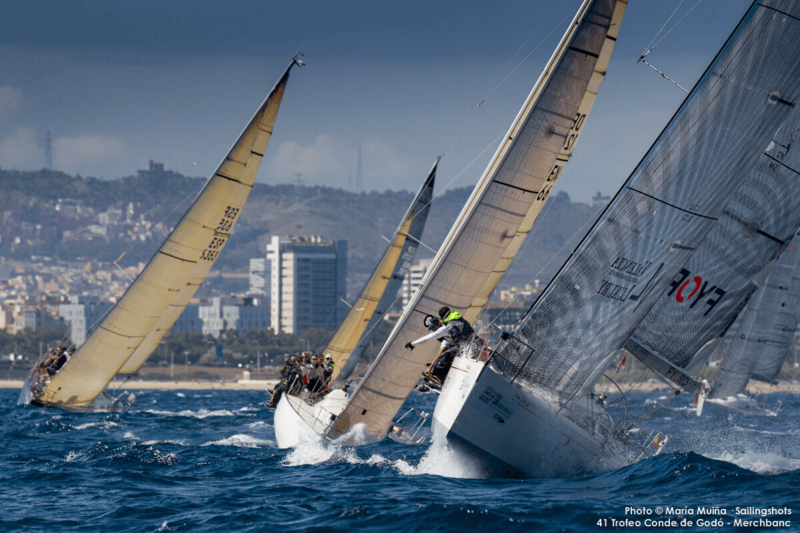 Sailing cruise practices in Barcelona. 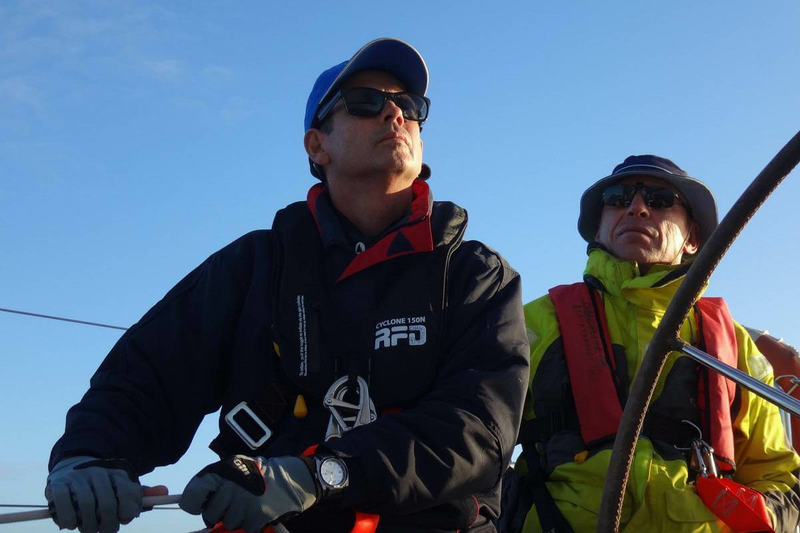 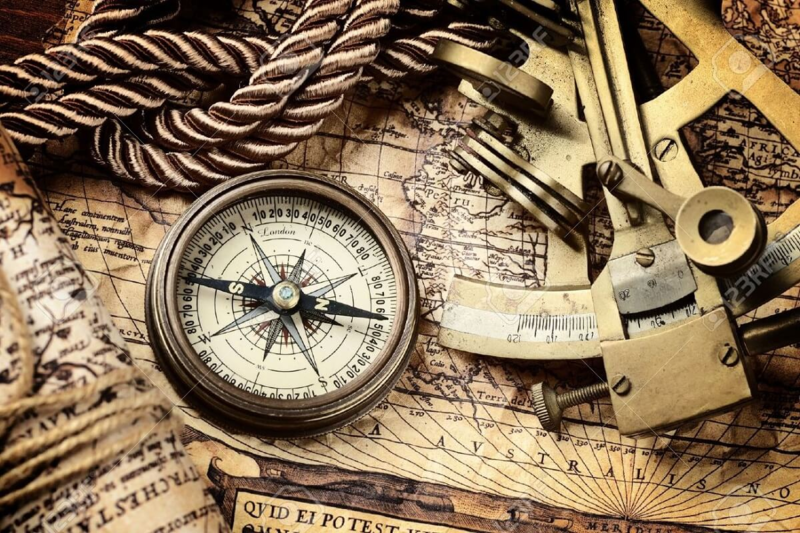 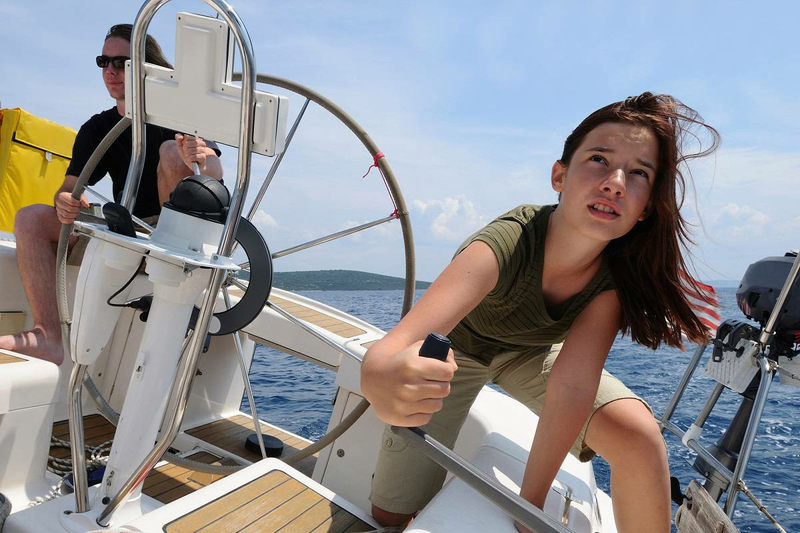 Learn and improve your skipper skills on board our fleet of boats. 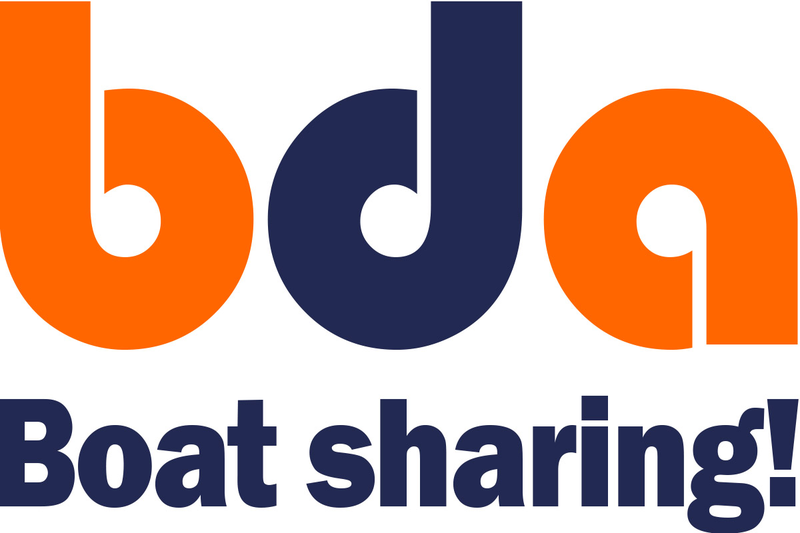 Discover in BDA Boat Sharing! 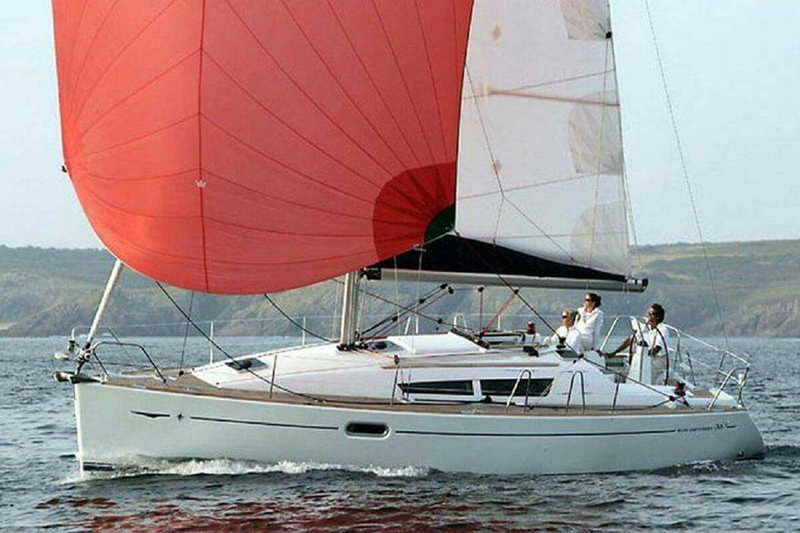 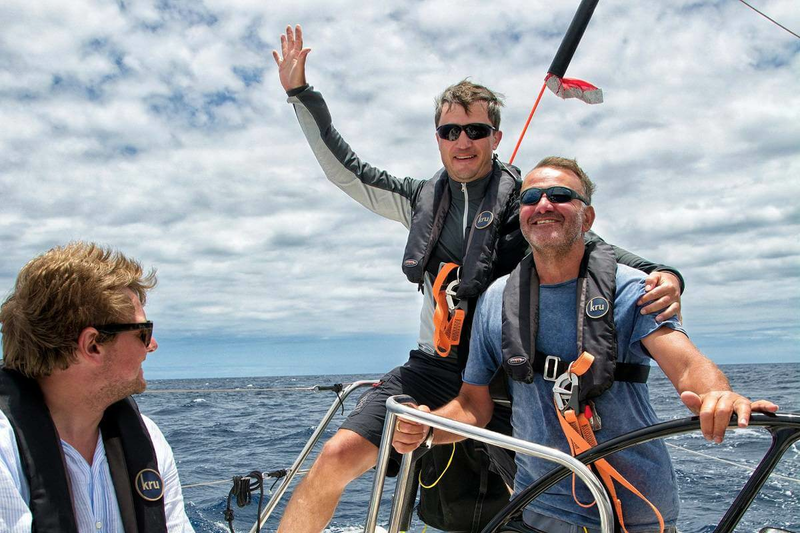 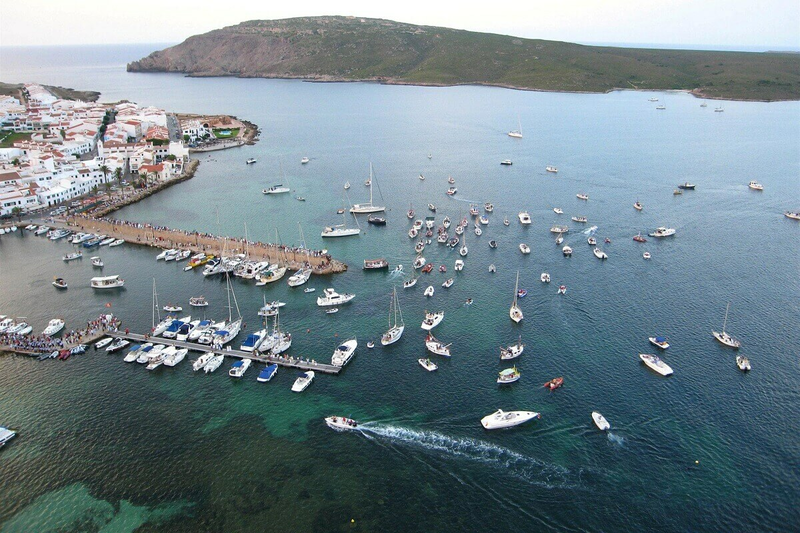 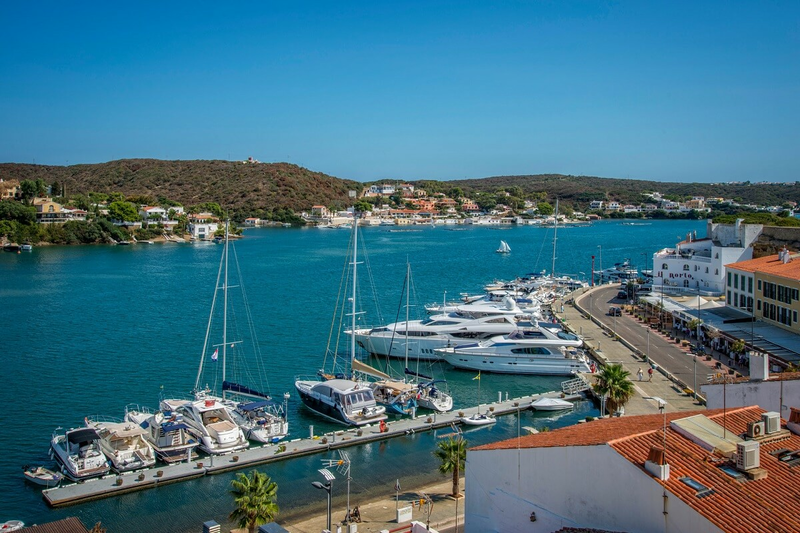 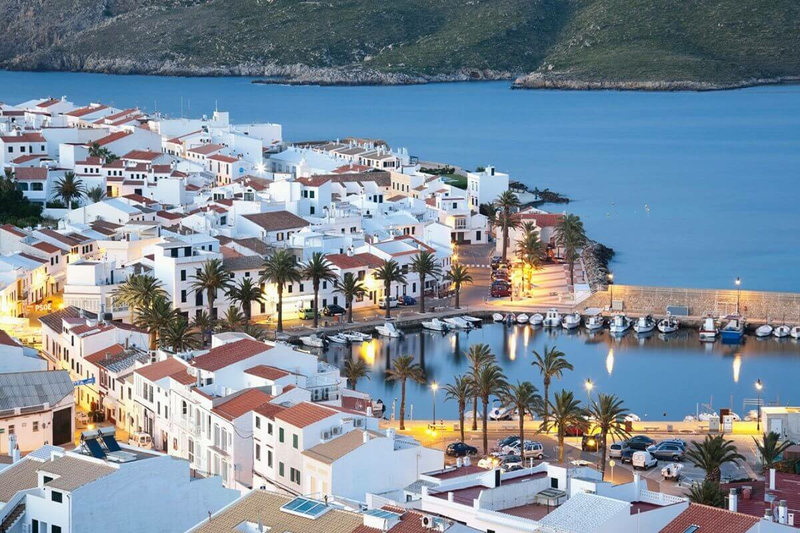 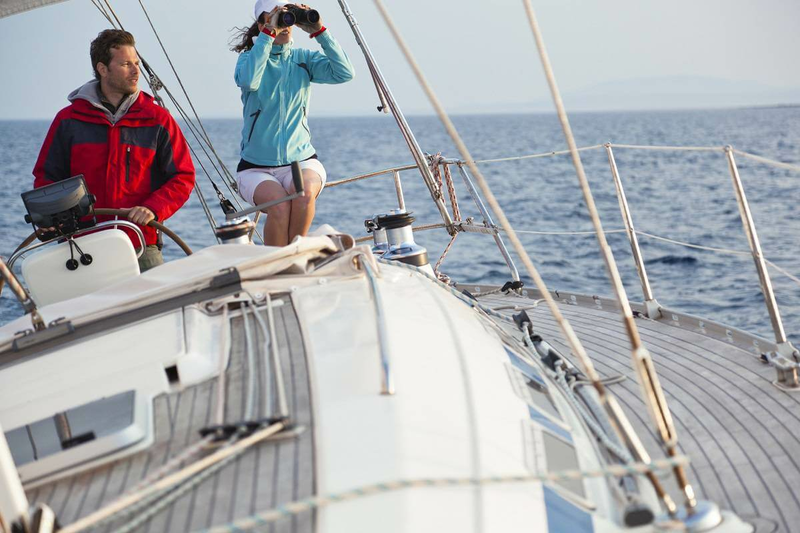 a great initiative to share, a new system to rent and share your favorite hobby: sailing from €15 per day! 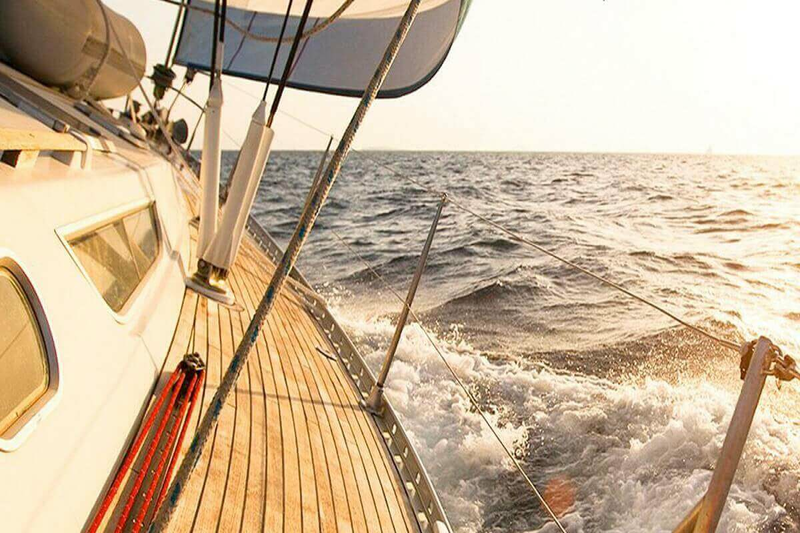 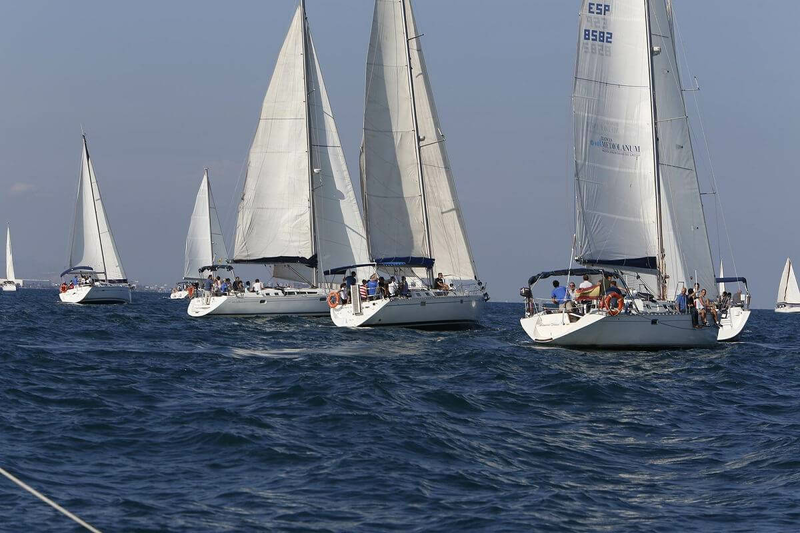 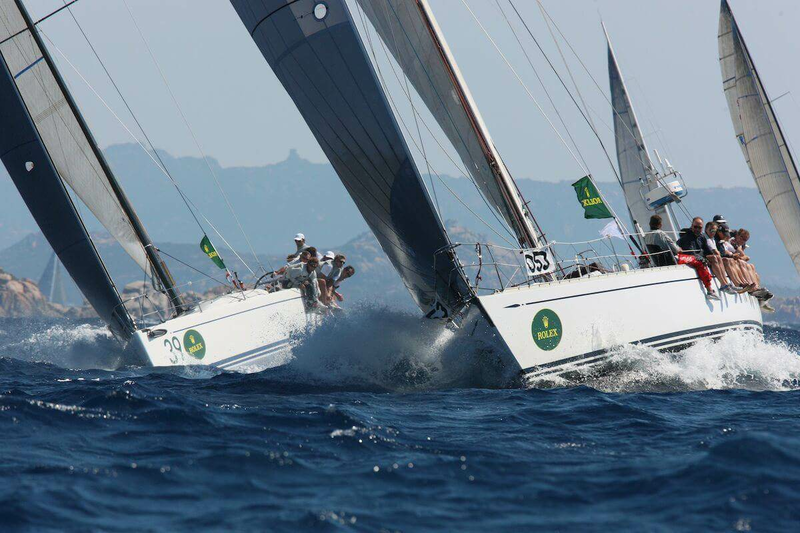 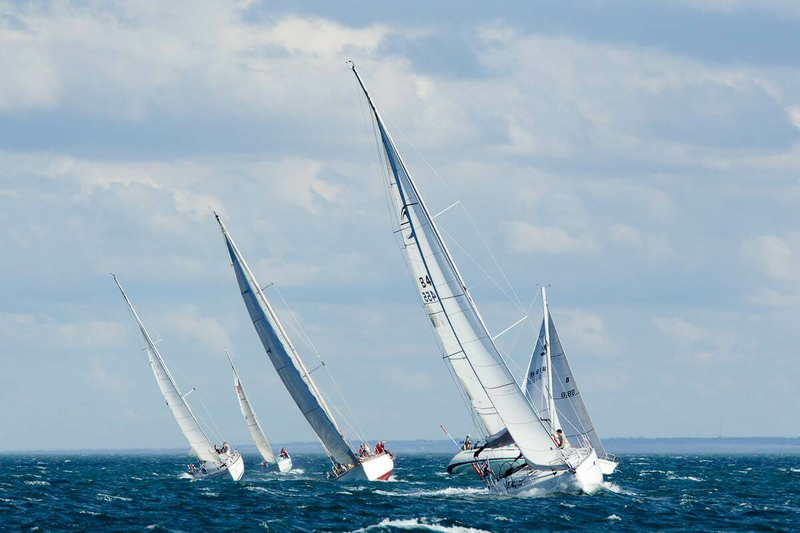 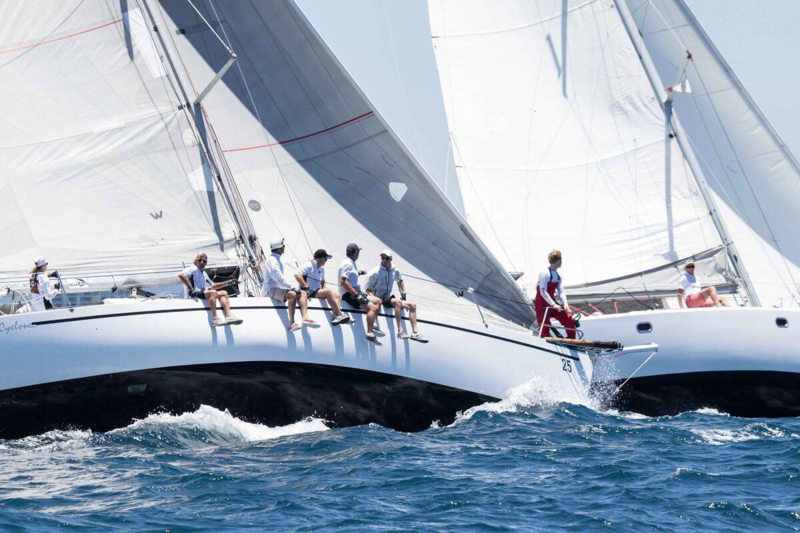 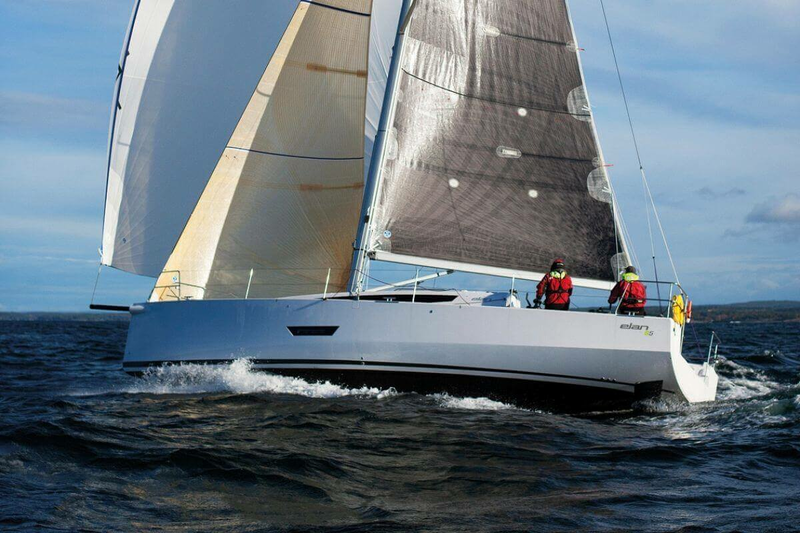 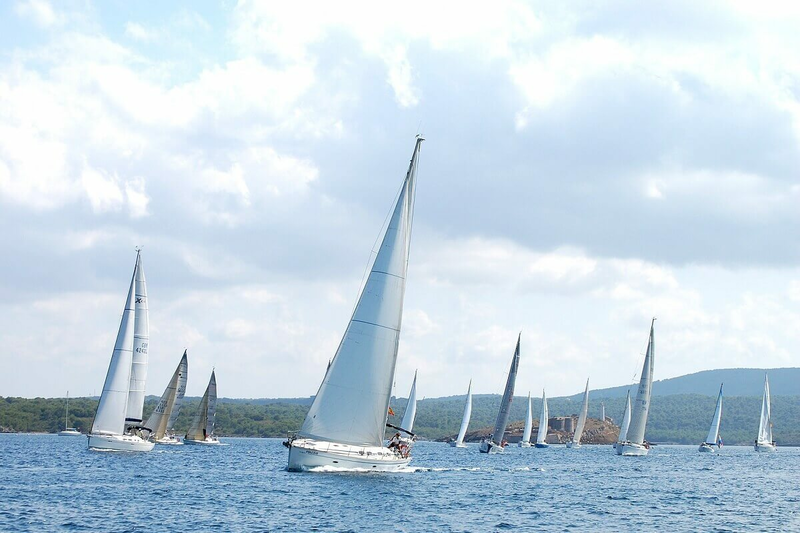 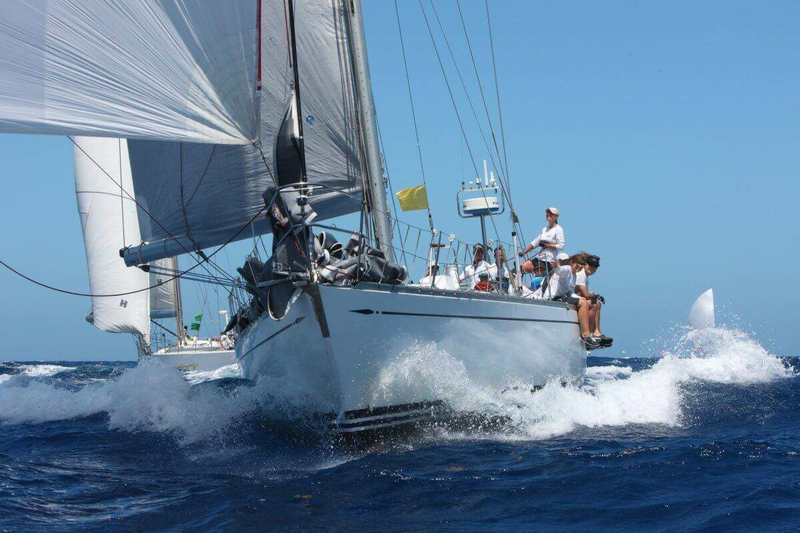 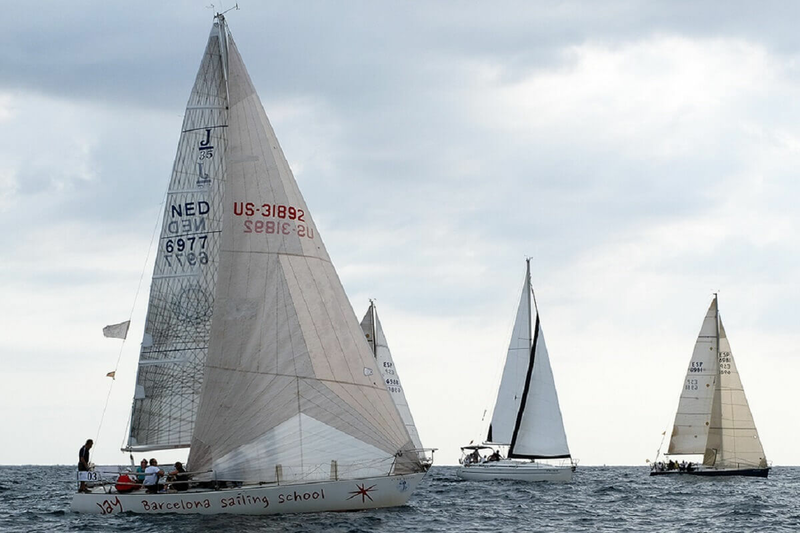 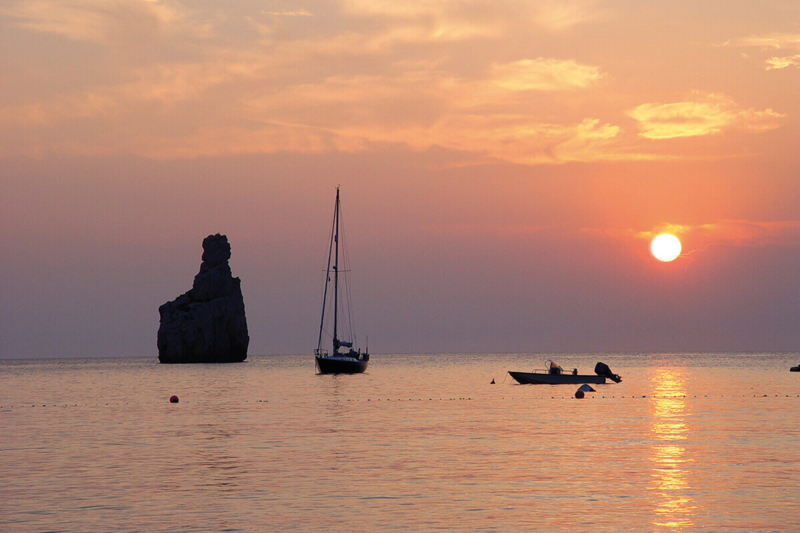 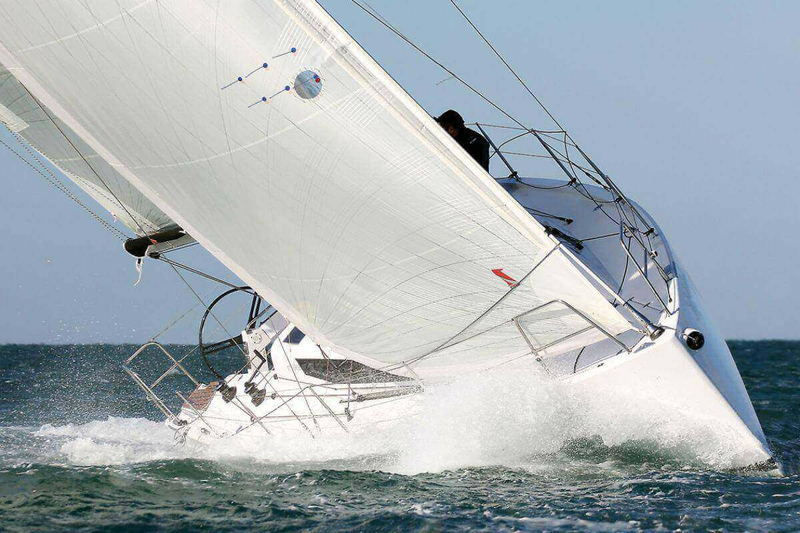 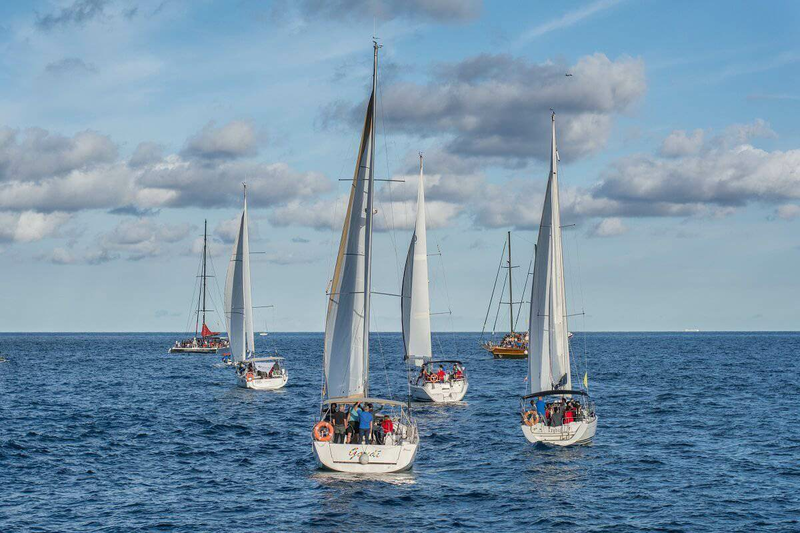 If you're looking to participate in our sailing regatta calendar in Barcelona, you've come to the right place.